of their homes with compassionate care. 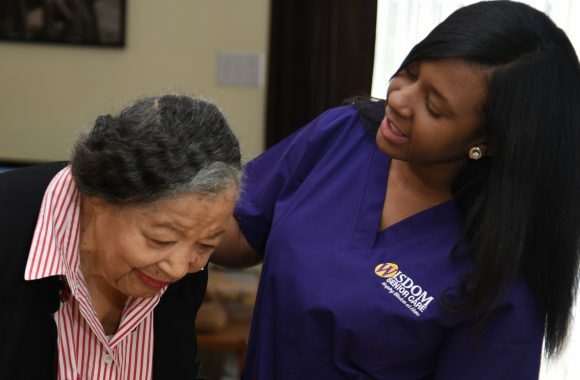 Wisdom Senior Care assures that every professional caregiver has been trained and skills validated prior to being placed with a client. Through exceptional mentoring, and in-service programs, our professional caregivers continue to thrive and cultivate their clinical skills. It is our vision to create sustainabling solutions for our seniors and nurturing them in their daily lives in the comfort of their homes is what we envision. Medical health care solutions at home provided by licensed and regulated certified aides and medical professionals. Non-medical personal care, companionship, or homemaker services that are provided by non-medical caregivers, certified aides, or home helpers. 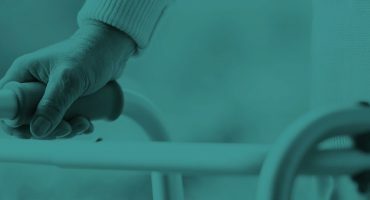 Why is Home Care Important? That an overwhelming number of seniors, about 86% of them, want to continue living in their homes for as long as they can and seniors appear to be more willing to look for help for them to do this. The study also found that 54% of all seniors who live alone are more likely (about four times more likely) to seek professional care solutions than seniors living with their children. Interestingly, paid care users tend to be older individuals, with 42% of pensioners over 80 years of age relying on professionals. When is More Help Needed? Seniors start getting overwhelmed by simple tasks like reading and responding to mail. Many seniors having trouble with functions like hearing, remembering and walking prefer pulling away from the community and going into isolation rather than seek help. 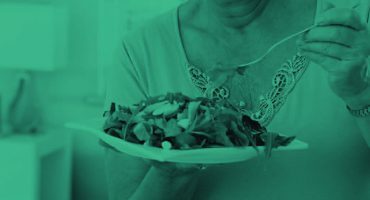 Older People who suddenly find themselves all alone, perhaps after a spouse has died can easily get discouraged by task such as cooking and have a tendency of not eating properly. 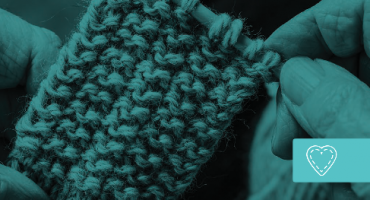 Changes in appearance, such as untidiness, body odor, unkempt hair, clothing inappropriately for the weather, or failing to change clothes for long periods on end, are amongst some of the more obvious signs that a senior is in need of assistance. Another sign to look out for is a decline in driving skills. Look for things that could suggest this, such as dents and scratches on the car, accidents, speeding or parking tickets. Utensils and cooking ware that have been forgotten on top of open burners until they become scorched could be a sign that a senior is suffering from short-term memory loss or Alzheimer’s disease. Fewer visits with family and friends, listlessness, feeling of despair and hopelessness, a lack of interest in activities and hobbies they like, and changes in sleeping patterns could be indicators that a senior is suffering from depression and needs professional care. Such could be signs of forgetfulness or depression. However, they also could be because the senior no longer has a driver’s license and does not know of any other way to get where they want to go. A change in housekeeping practices may be because the individual is physically tired. However, it could also be because they are depressed. Pensioners are often prescribed multiple medications for various conditions that affect their health. Keeping track of when to take medication and which medication to take without assistance and reminders can become quite confusing for them. 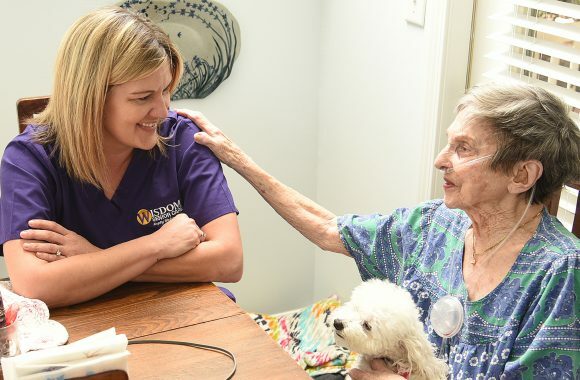 Home health services are brought to patients who require intermittent skilled nursing care, physical therapy, speech-language pathology services or continued occupational services, as prescribed by their doctor. The patient's progress must be documented. Hospice care is comfort care for patients with a prognosis of six months or less if their disease runs its natural course, as certified by a physician.